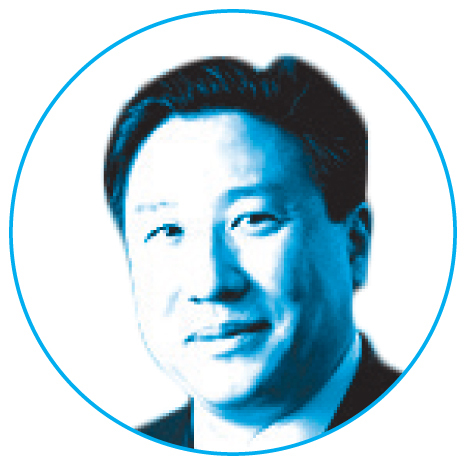 Hong is the chief of the Division of Sports Medicine and holds the Hamot and Sturgis Endowed Chair of the department of family, community and preventative medicine. Participation in college athletics typically isn’t regarded as a risk factor for depression — in fact, quite the opposite is true. 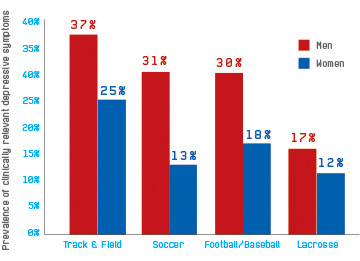 Because sports involve regular exercise and a support group of peers, they would seem to be positive for mental health. While past research has tended to focus only on specific sports or genders, this study examined whether the prevalence of symptoms varied between gender and across a variety of sports. But a new study by researchers at Drexel University and Kean University found that college athletes aren’t any more immune to mental illness than other students. The researchers examined data collected over three consecutive years from 465 undergraduate athletes who attended a NCAA Division I private university. They found that nearly a quarter of Division I college athletes reported depressive symptoms, with women almost twice as likely to experience symptoms than male peers. The multi-year sample, published in the British Journal of Sports Medicine, is one of the largest to date to look at depression in college athletes. “[This study] highlights the need for increased mental health screening for athletes as part of standard sports medicine care,” says Eugene Hong, an associate dean for primary care and community health at the College of Medicine and the study’s principal investigator. Student-athletes may experience stressors unique to the athletic experience, including high-pressure expectations and injuries, said study co-author Andrew Wolanin, director of the Department of Advanced Studies in Psychology at Kean. “There is lot of opportunity for failure, which can be a key component of depression,” he said. Nearly 24 percent of the 465 athletes in the study reported a “clinically relevant” level of depressive symptoms, and 6 percent reported moderate to severe symptoms.